When you open your wallet and find less cash than you expect, this could be a sign of improper spending. Most people don’t take the time to balance the amount of expenses with their income. As a consequence, only little is left for savings and for rainy days. Some might even get themselves into a heap of debt. Hence, a well-made and practical budget template should be created to ensure smart and proper handling of your money at hand. Often generated in spreadsheet formats, a budget form can help you prioritize your expenditures better, avoid money-related stress, and start achieving your financial goals. Personal forms. No one can manage your money better than you can, and keeping a personal budget form is your companion to do that. Company expense forms. 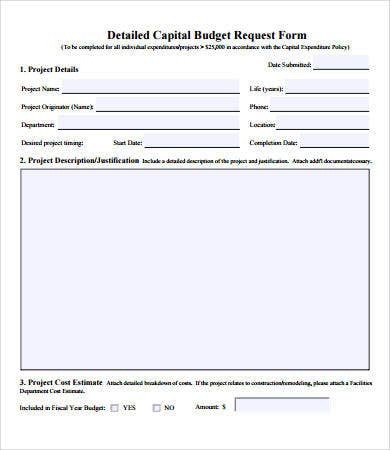 These forms can found in Excel budget templates that are used as budget proposals and requests subjected for either approval, rejection, or modification. 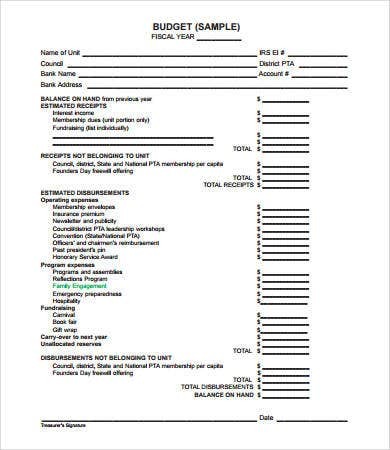 Household expense forms. This is popular among head family members who make sure expenses are on budget. 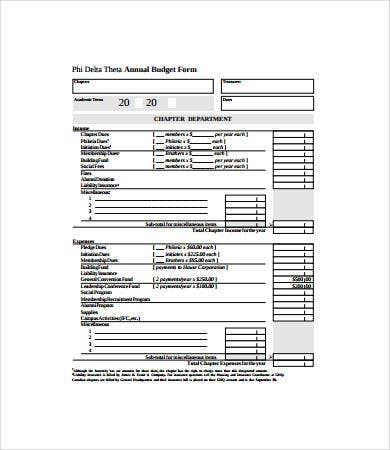 Timely budgets forms. These forms are used to plan budgets for the entire year, month, or week. Identify the things you need to spend on. Prioritize between your needs and your wants. 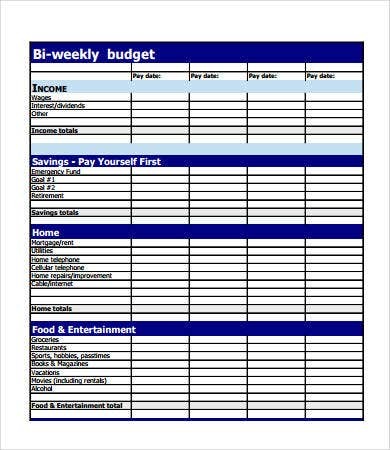 Write the necessary items and payments in the budget form. Set aside an amount for savings and another for your allowance. Be strict with your budget and impose self-discipline. 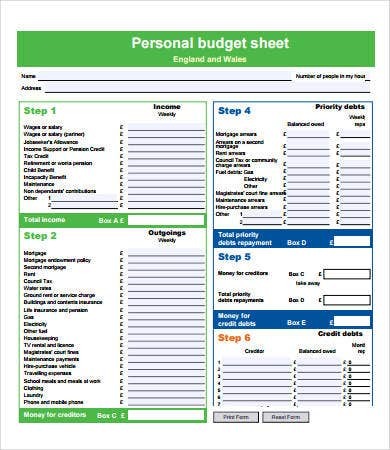 Individuals often experience difficulty making their own budget forms, especially when it is the first time for them to make one. These people might not know what to put first or even have a clue about the elements of a budget form. 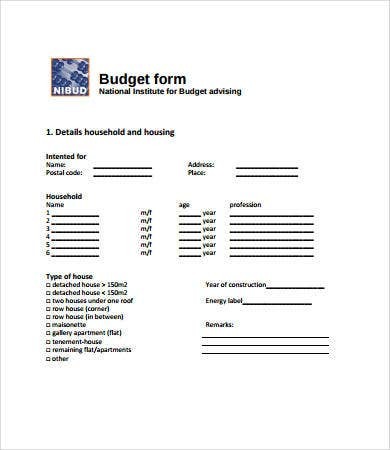 It is a good thing that we offer all you need to have in your own budget form template. 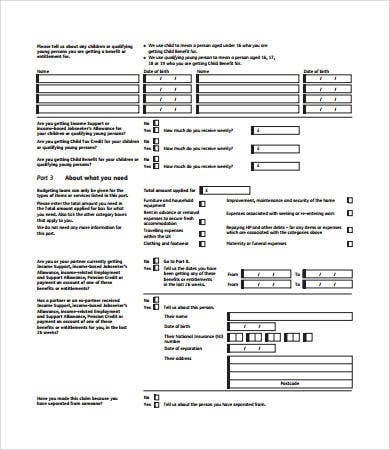 On top of that, these forms can be used for different purposes. The templates come in varying styles as well—that is, in columns, boxes, or paragraphs. 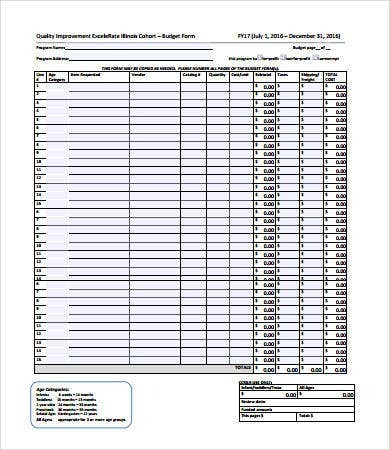 Money is essential and it takes hard work to earn it, a poorly implemented budget proposal template can lead to more spending and less saving. 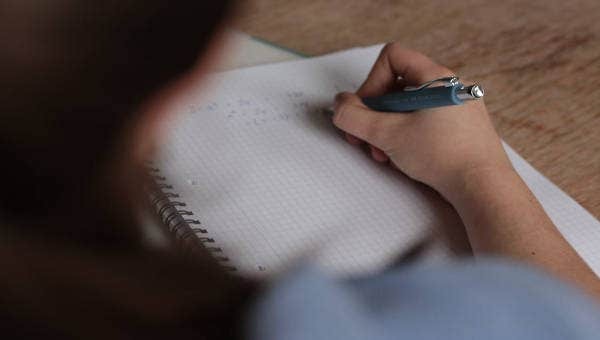 This may happen from time to time, but when spending too much is all you have ever done, then it’s time to break off that bad habit by using one of these templates. treating yourself and your loved ones. 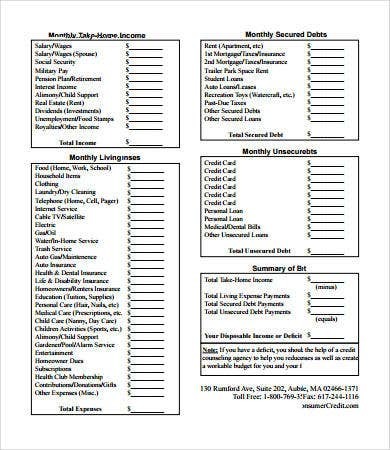 We hope the templates we offer here can help you kick-start save your money for your future!